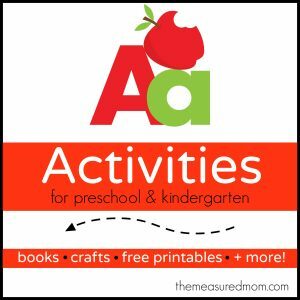 Read on to get a free letter A printable! 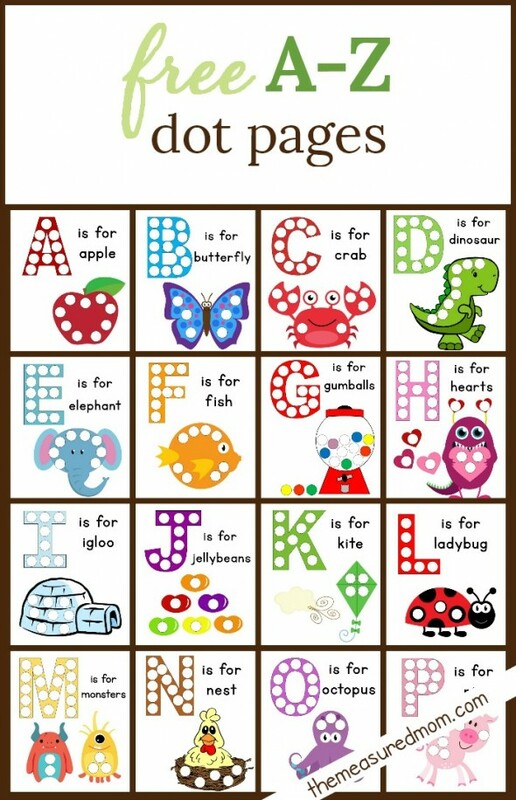 You can use these pages in different ways. You might want to print and laminate so that the page is good for many uses. 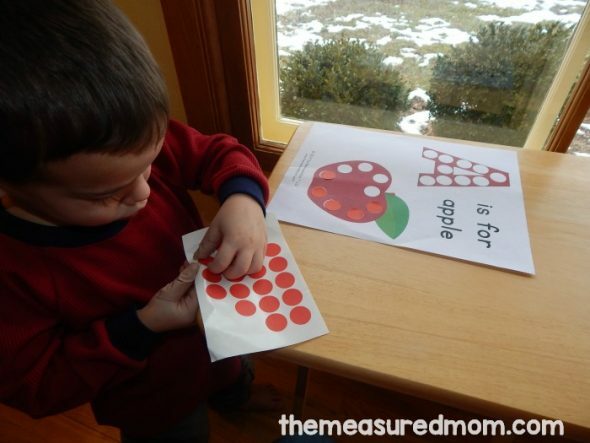 Your toddler or preschooler can cover the dots with round magnets or pom poms with magnets hot glued to their backs. 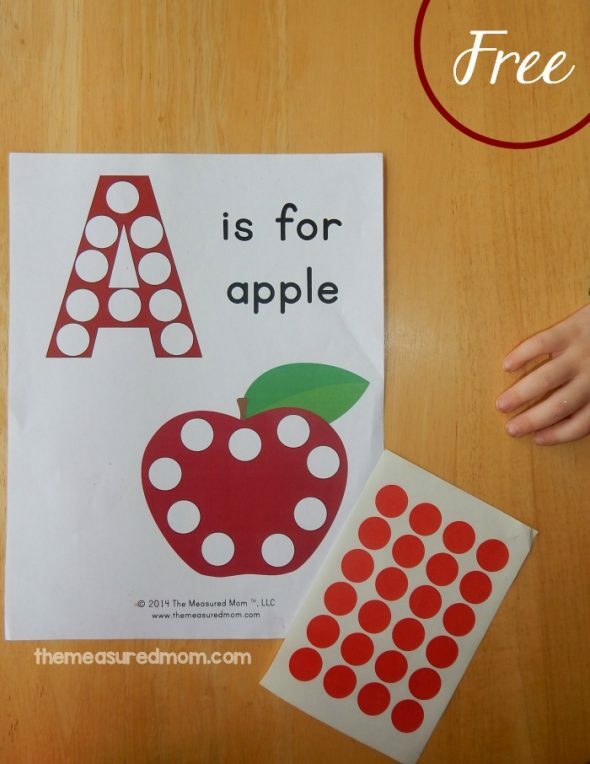 We usually print the pages and use them once — covering the circles with round office stickers. I didn’t notice he was peeling off stickers with his band aids on… he managed just fine! 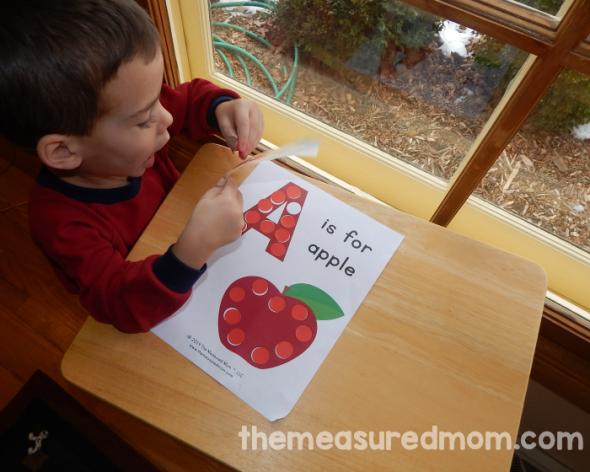 And don’t miss the rest of our fun learning ideas for letter A! Thanks for linking to me, Shannon! 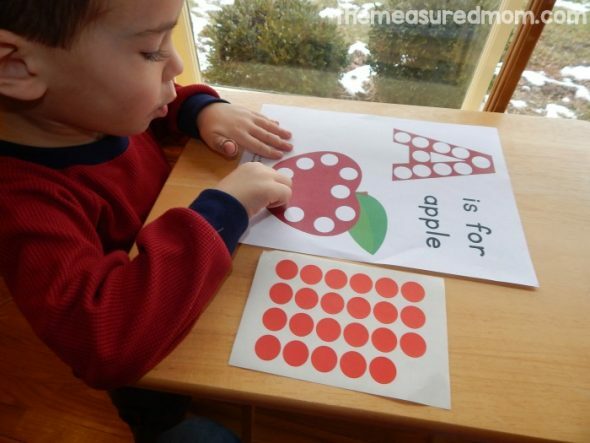 I love the potato print idea – how creative! I linked to your idea within the post. I appreciate your great work. It helps me a lot in my teaching. Thanks so much. You’re very welcome, Phuong! 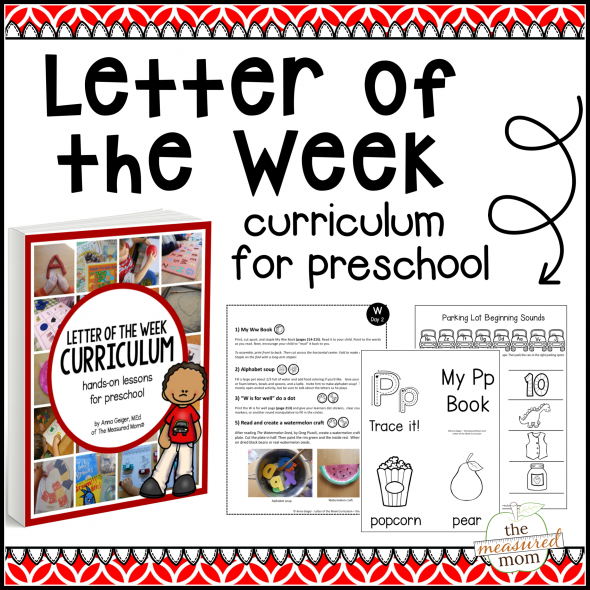 I hope you find many helpful resources on my site! hi Anna! where can i purchase the books? i would prefer the take all books. I don’t see the link to print the sheet.